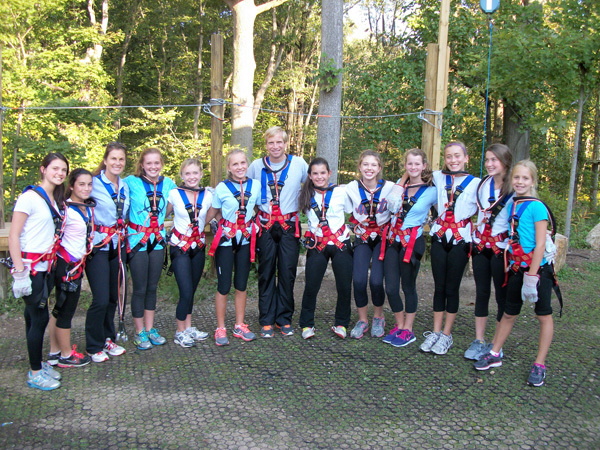 TreeRunner West Bloomfield invites your Youth Group, Scouts, and Athletic Teams out for some fun in the trees at a special price! 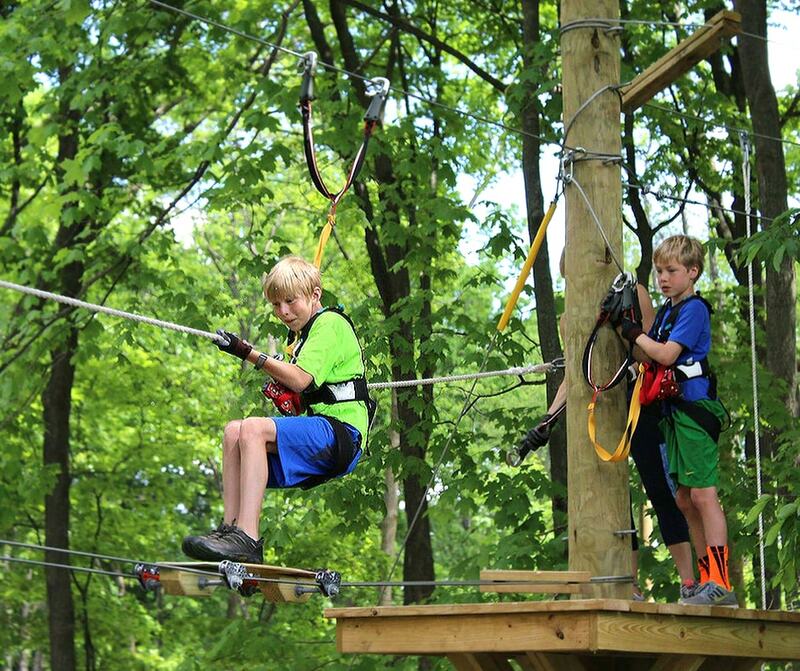 Suitable for ages seven and older, TreeRunner West Bloomfield offers 41 zip lines, 195 aerial challenges, 6 difficulty levels, and 12 separate trails. Our sprawling eight-acre property offers the best in Michigan’s woodlands and offers introductory to advanced climbing levels, TreeRunner presents a rewarding challenge for all ability levels. A perfect destination for your group outing! Discounted Group Pricing: $29.00 (Monday – Thursday) and $35.00 (Friday – Sunday). We provide free bus parking on site and offer beautiful picnic facilities for your guests to enjoy an outdoor meal or beverage in the park. When planning your visit with us, we recommend allotting at least four hours of time at the park for checking in, harnessing, a safety briefing, and three hours of climbing. 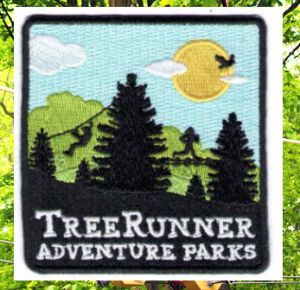 TreeRunner offers a special patch scouts can add to their badge collections as a keepsake to remind them of their adventure. Our patches are $2.00 each plus tax when purchased when placing your reservation or $4.00 each plus tax at the time of your visit.